李穎. (2011). 直銷? 直銷!. 中國質量萬里行, (6), 52-53. 陳學琴. (2009). 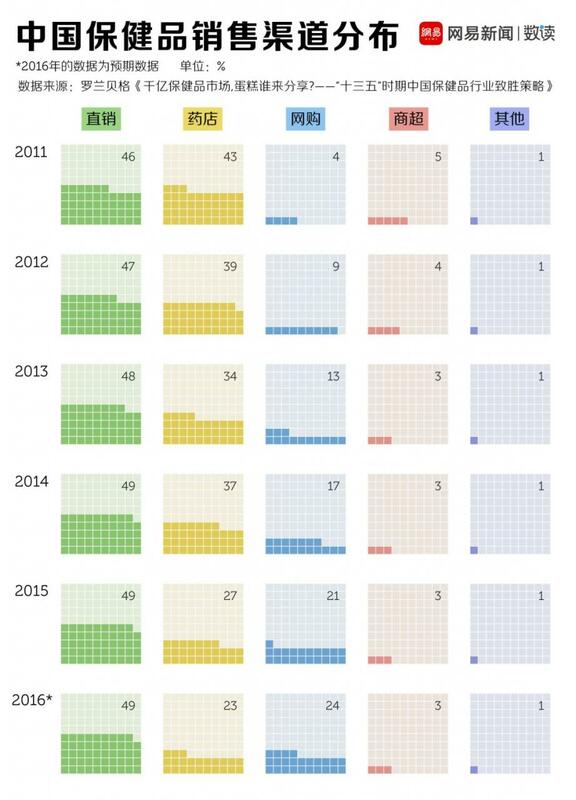 保健品直銷現狀研究及操作建議 (Master’s thesis, 復旦大學). 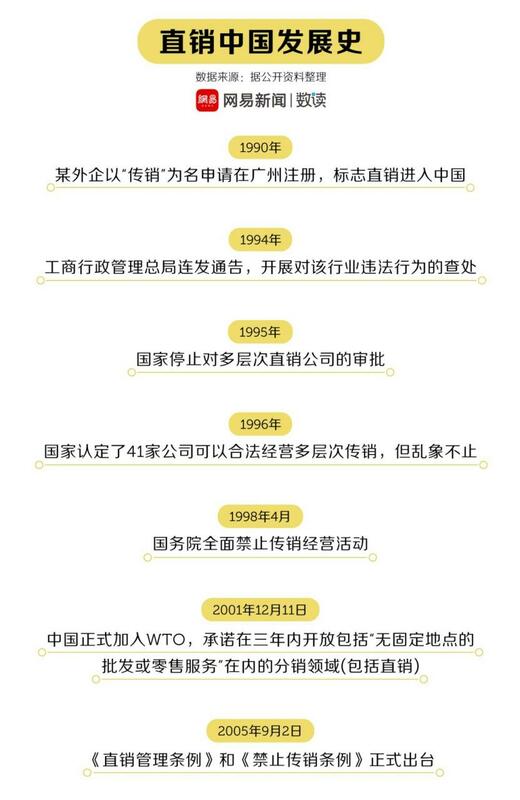 商務部直銷行業管理網站. (2019). 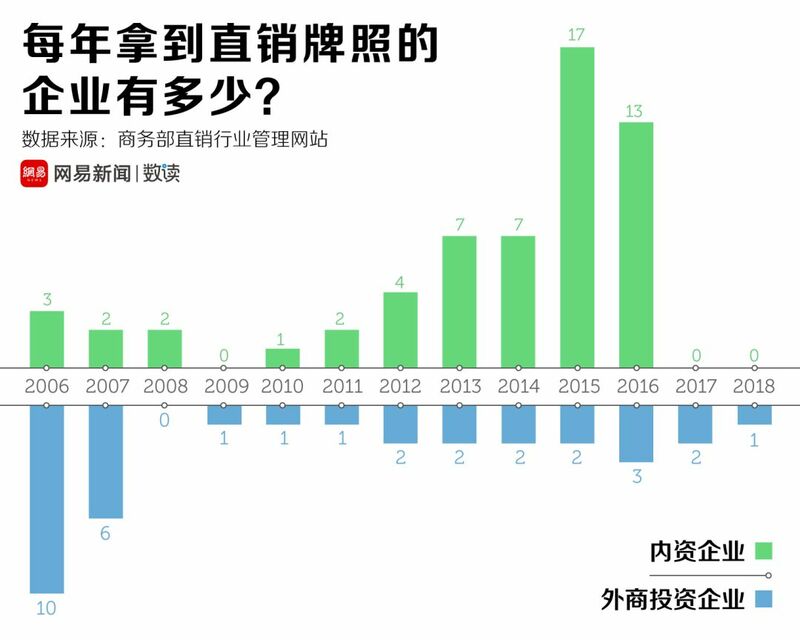 商務部業務系統統一平台–直銷行業管理. 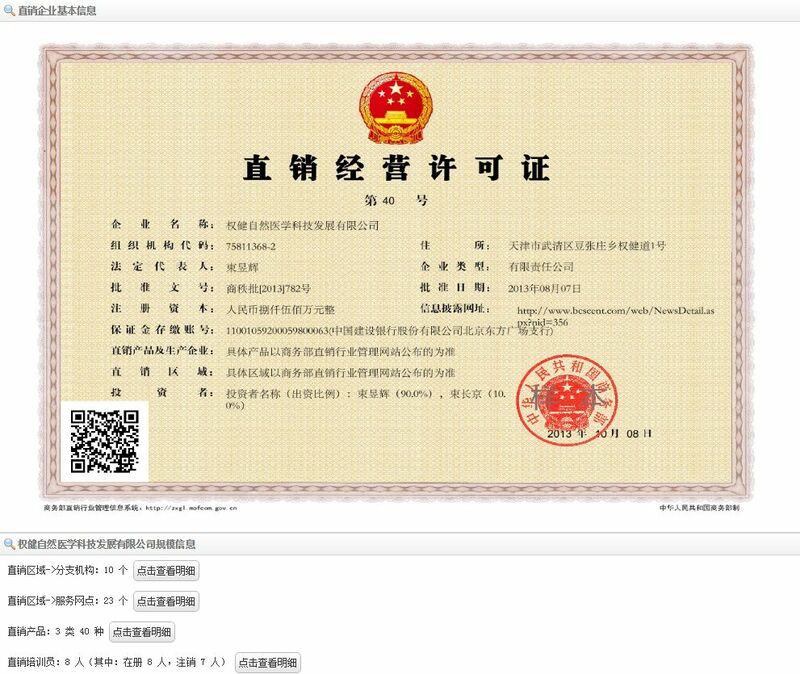 [online] Available at: http://zxgl.mofcom.gov.cn/front/index [Accessed 8 Jan. 2019]. 網易新聞. (2019). 中國所有保健品都是騙人的，沒有例外. [online] Available at: https://news.163.com/18/1227/21/E42HFC7A00018LP9.html [Accessed 8 Jan. 2019]. 申傑. (2017). 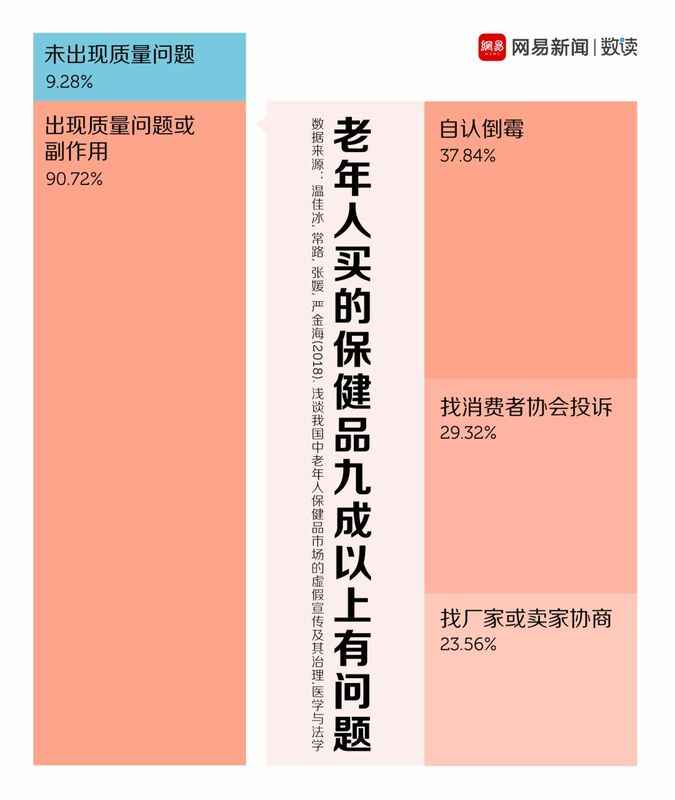 什麼才是保健品直銷企業發展的正道. 中國質量萬里行, (3), 62-63. 賈昌榮. (2005). 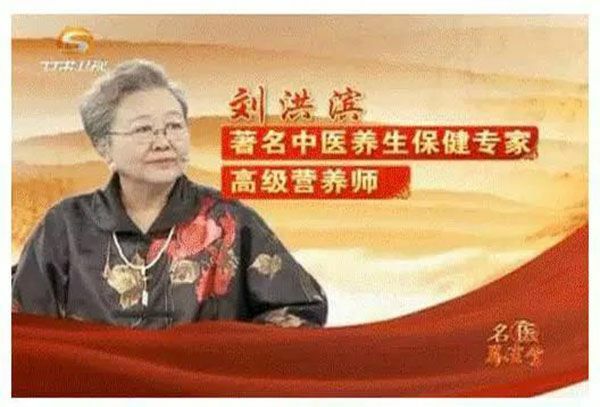 直銷模式能主宰保健品行銷嗎?. 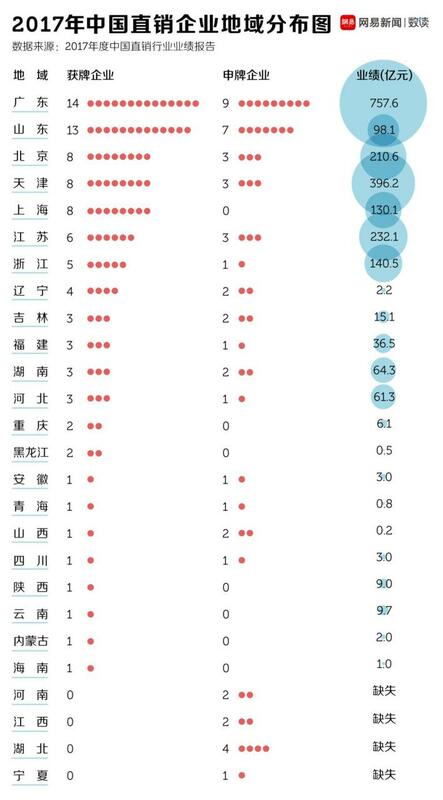 經貿世界, (11), 95-96. 新華社(2017). 揭秘「坑老」的保健品：騙局幾個套路，屢試不爽. [online] Available at: http://www.xinhuanet.com//fortune/2017-04/10/ c_1120777234.htm [Accessed 8 Jan. 2019]. 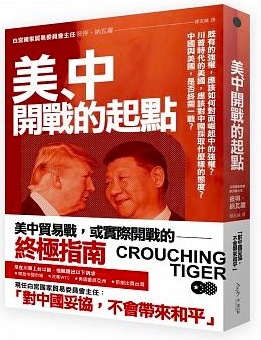 王萬軍. (2004). 直銷開放: 新型直銷的風險. 南風窗: 新行銷, (12), 97-98. 溫佳冰, 常路, 張媛, & 嚴金海. (2018). 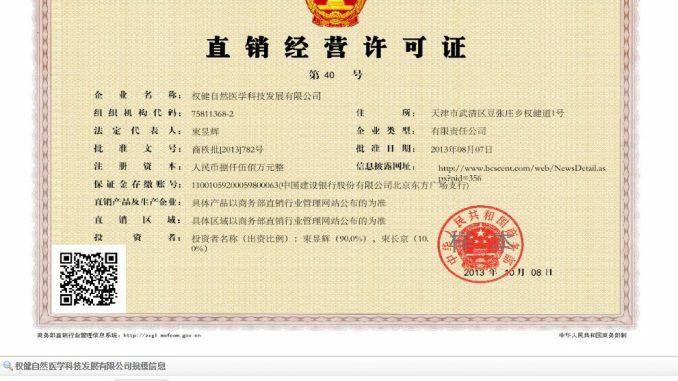 淺談大陸中老年人保健品市場的虛假宣傳及其治理. 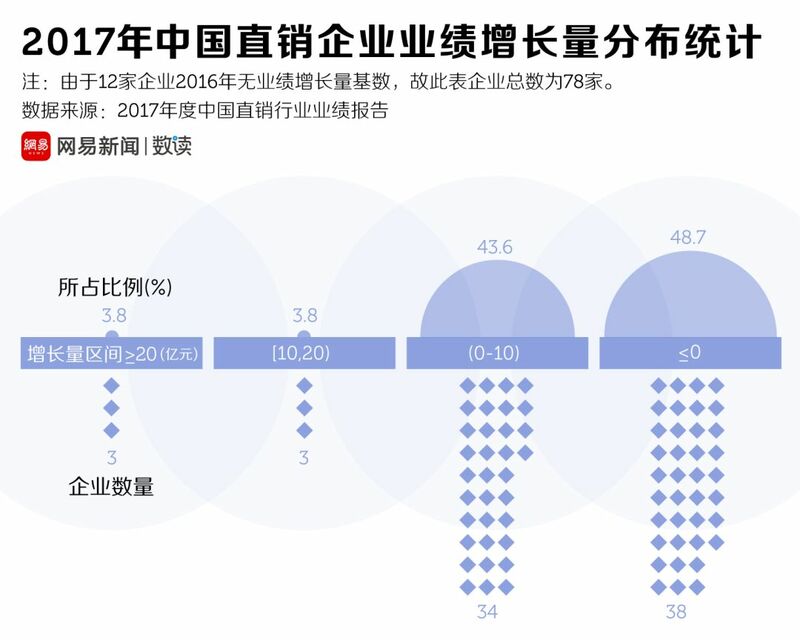 醫學與法學, (2018 年01), 64-67. Taylor, JM (2011). 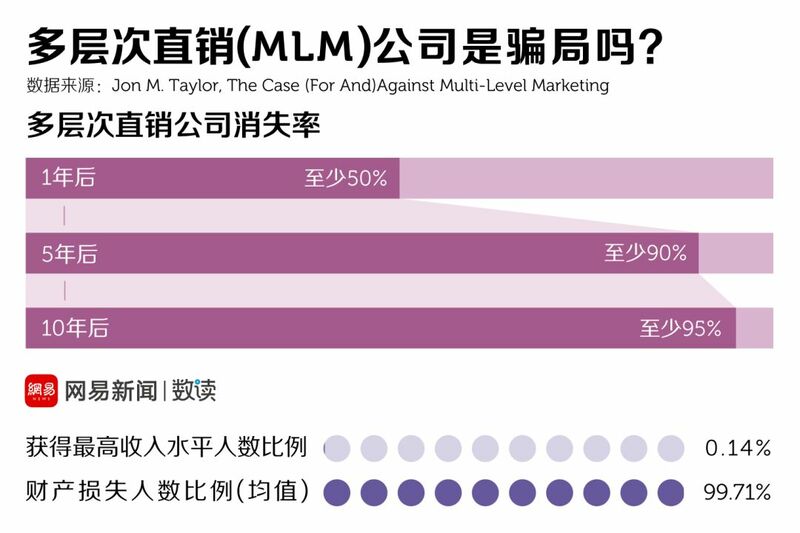 The Case (for and) against Multi-level Marketing. 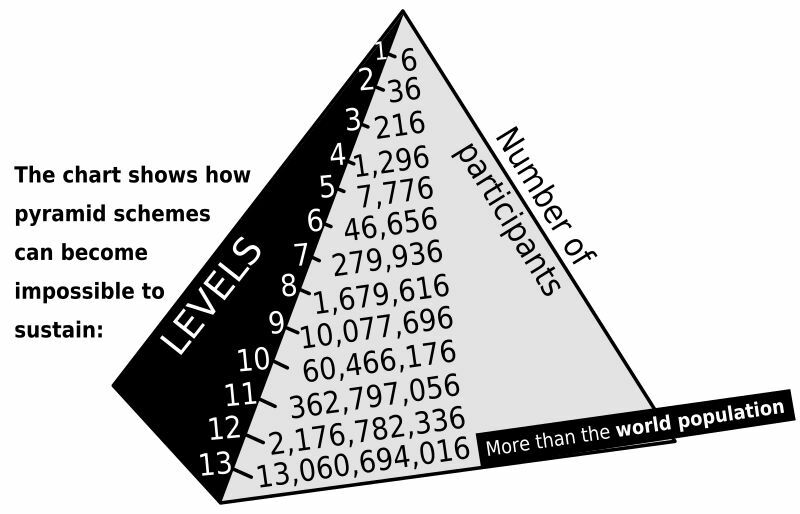 Appendix A: The History of Pyramid Schemes and Multi-level Marketing, Consumer Awareness Institute, Jon M. Taylor.